 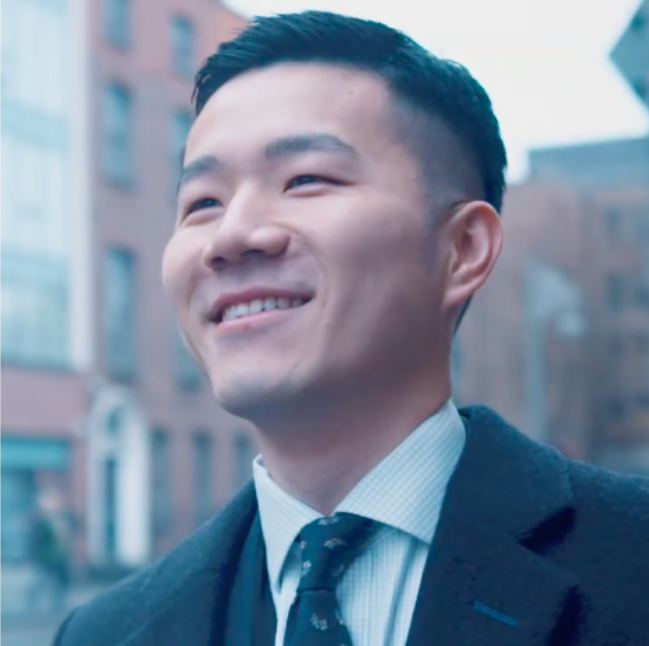 KPMG offers global mobility to its workforce and Ireland needed to promote itself as a destination beside other potentials such as London, New York and Emerging Markets. 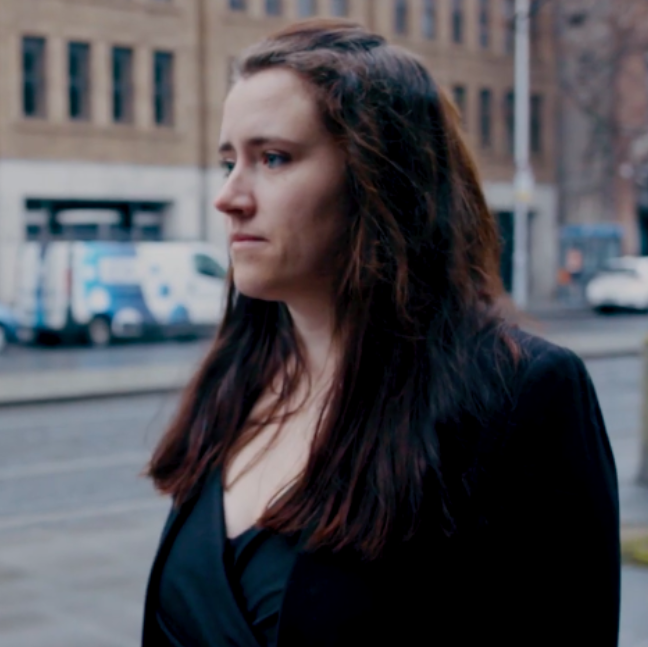 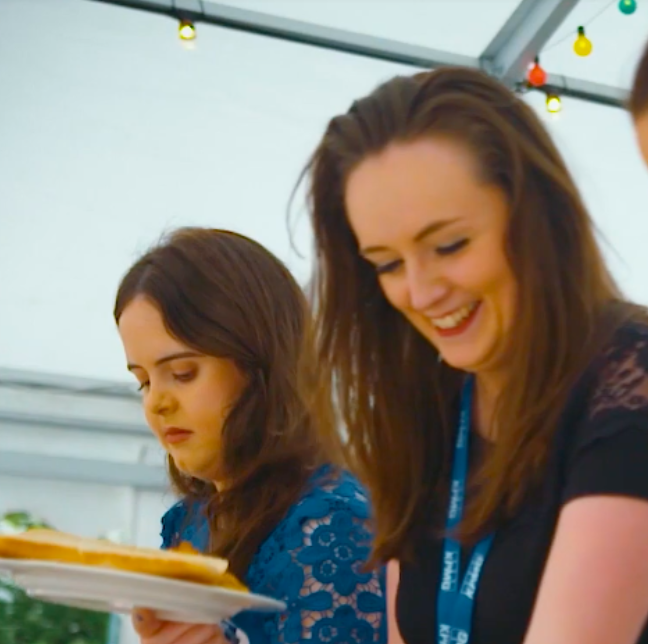 One Productions profiled some of the KPMG employees who had availed of the relocation opportunity to Ireland to showcase the benefits of Ireland as a destination. 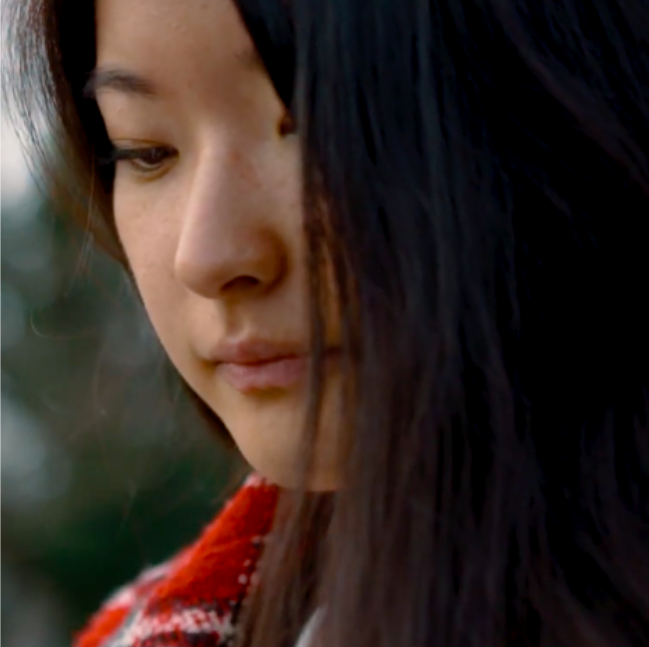 The video has been used in a series of internal recruitment activities for KPMG.